Kyoichiro Tsuge descended from a family of swordsmiths with Samurai status in the late Edo era of Japanese society. However following the Meiji Restoration in 1868, Japanese imperial decrees greatly limited the tradition of carrying those fine swords and Kyoichiro’s family lost their prestigious status. They were compelled to halt production and turn their skills for use in another field: making ivory-carved cigarette holders. 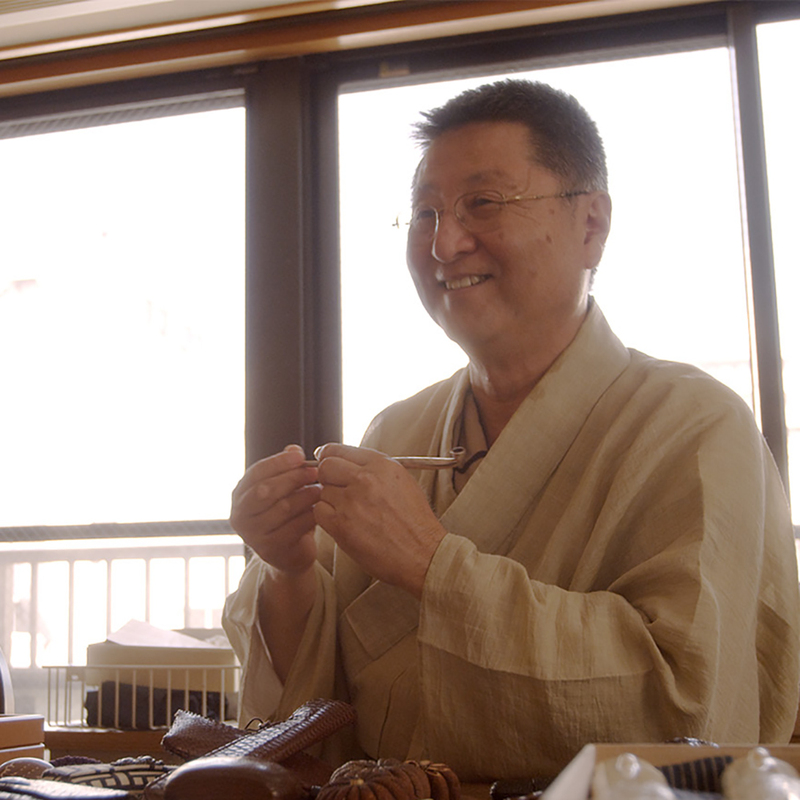 Kyoichiro’s parents both died when he was 13 years old, and he apprenticed with in his uncle’s shop sweeping floors and polishing cigarette holders from 6AM to 10PM until opening his own shop at the age of 27, Tsuge Pipe Company Limited. He was also married in the same year, but before long the World War II broke out. He was sent into the Navy and his shop was forced to make gun stocks for the war.  After the war, images of General Douglas McCarther with a corncob pipe in his mouth sparked the imagination of Japanese culture, and soon pipes became in high demand, allowing for a fast resumption of Kyoichiro’s new business. 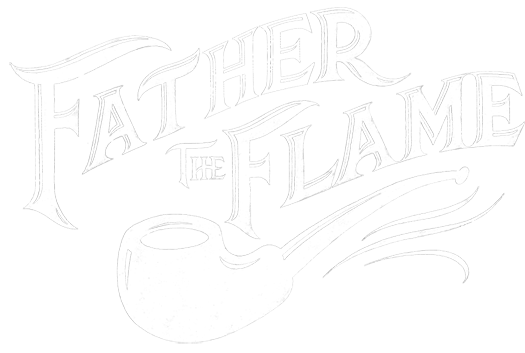 Imported briar became available in the 1950’s and Kyoichiro was soon sending his best craftsmen to Europe to study under Danish masters such as Sixten Ivarsson and Jorgen Larsen to touch the essence of their freehand pipe making. They were welcomed in the most prestigious workshops and factories, and although they knew no Danish or Italian, the universal language of creation transcended any need for verbal exchange. Tsuge Pipe Company soon became known around the world as the most important pipe company of Japan. In Europe and America it was said that “Japan has sold us cameras, cars, motorbikes and now they are offering us pipes”. Kyoichiro had three sons who all were trained in the businesses until he died at the age of ninety nine in 2010. Sab Tsuge is the youngest of those three sons and today he carries on his father’s meticulous quest for perfection. Indeed, what his swordsmith ancestors had sought for centuries.